Data Anonymization is a complex topic but PostgreSQL has a lot of interesting features to tackle this challenge! Here is an overview of different approach and how to implement them directly within a PostgreSQL database. 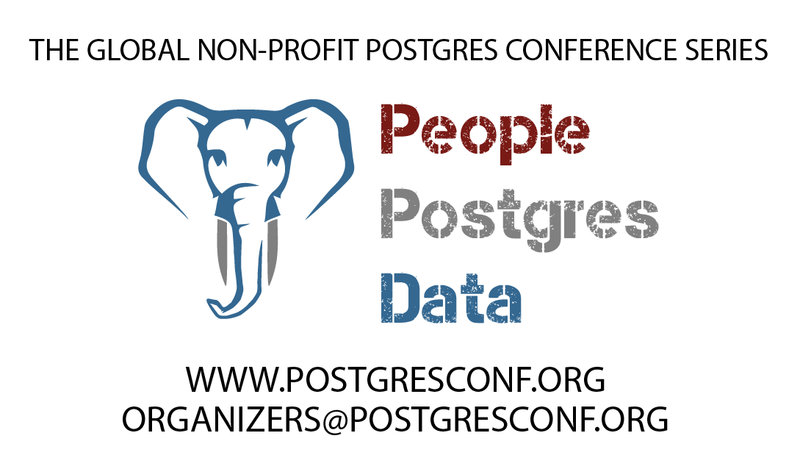 Over the last few months I have been working on a project called PostgreSQL Anonymizer. It led me to try various techniques to remove personal data for different purposes: development, CI, functional testing, Analytics, etc. So far, I have found 8 different ways to anonymize a dataset. Here’s a quick tour with practical examples. All the queries in the article will use a simplified table (see below) and should work with any current version of PostgreSQL (from 9.4 to 11). Sampling is not Anonymization! But when you need to remove personal data from a database, most of the time you don’t need to publish all the rows. The anonymization process will be faster and you will limit the risk of unintended disclosure. So before going any further it is important to note that PostgreSQL provides a feature called TABLESAMPLE that will reduce the size of your dataset. And if you want to extract a subset among several tables while maintaining referential integrity, pg_sample is your friend ! This is the most obvious way to get rid of personal identifiers: just wipe a column by replacing all values with NULL (aka “Nullification”) or with a constant value (“Static Substitution”). This is simple and effective. For useless or highly sensitive data fields, it may be the best option. 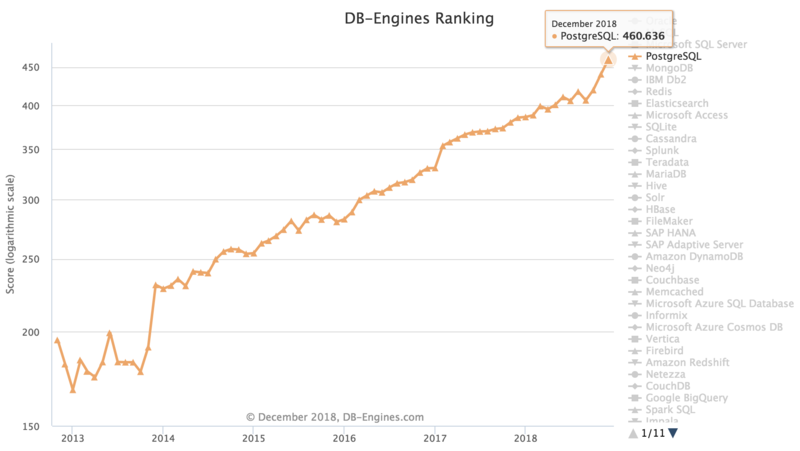 Liaqat Andrabi: PostgreSQL 9.3 EOL – Why is it Important to Upgrade? Can you tell me why I can’t select the column `references`? Well, the quick answer will be: because REFERENCES is a keyword you should use double quotes around it, e.g. There we have detailed table that lists all tokens that are key words in the SQL standard and in PostgreSQL. From the manual you will know about reserved and non-reserved tokens, SQL standard compatibility and much more which is out of scope od this post. There are two more ways to know what tokens can or cannot be used in certain situations. First is for true programmers, and the second is for true admins. Choose your pill, Neo. I was woken up this morning. It happens every morning, true, but not usually by a phone call requesting for help with a PostgreSQL database server that was running out of disk space. It turns out that one of the scripts we’re in the process of retiring, but still had in place, got stuck in a loop and filled most of the available space with partial, incomplete base backups. So, since I’m awake, I’d might as well talk about Postgres backup options. I don’t mean for it to be a gripe session, but I’m tired and it kind of is. For this particular app, since it resides partially on AWS we looked specifically at options that are able to work natively with S3. We’ve currently settled on pgBackRest. There’s a bunch of options out there, which doesn’t make the choice easy. But I suppose that’s the nature of things these days. At first we’d tried out pghoard. It looks pretty good on the tin, especially with its ability to connect to multiple cloud storage services beyond S3: Azure, Google, Swift, etc. Having options is always nice. And for the most part it works well, apart from a couple idiosyncrasies. We had the most trouble with the encryption feature. It didn’t have any problem on the encryption side. But for some reason on the restore the process would hang and eventually fail out without unpacking any data. Having a backup solution is a pretty important thing, but it doesn’t mean anything unless we can get the data back from it. So this was a bit of a sticking point. We probably could have figured out how to get it functioning, and at least been a good citizen and reported it upstream to get it resolved in the source. But we kind of just needed it working, and giving something else a shot is a quicker path to that goal. Sorry, pghoard devs. So, there is one absolute and five conditional classes of authentication. I've written a wiki article about configuring vim for postgres development. I actually started to restore my vim configuration (I've lost it some time ago) and found out that these information is scattered along the web. And it is better to keep it in one place. I've described in the article all options and plugins that I used for pg development. If you have your own vim experience and know some tools that can be used to make development and following codestyle more easy, please add them there. 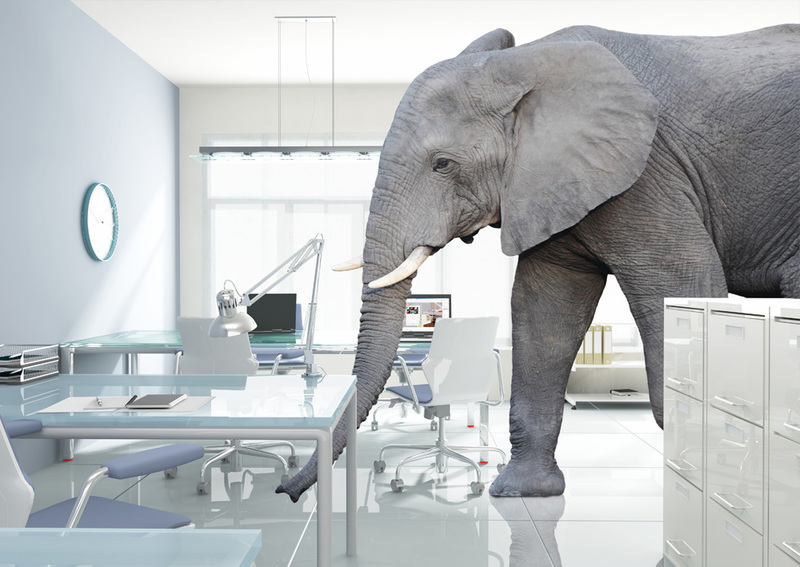 Historically PostgreSQL has provided compilation features in the form of ahead-of-time compilation for PL/pgSQL functions and version 10 introduced expression compilation. None of those generate machine code though. JIT for SQL was discussed many years ago, and for PostgreSQL the feature is the result of a substantial code change. omiday ~ $ /usr/pgsql-11/bin/pg_config --configure '--enable-rpath' '--prefix=/usr/pgsql-11' '--includedir=/usr/pgsql-11/include' '--mandir=/usr/pgsql-11/share/man' '--datadir=/usr/pgsql-11/share' '--enable-tap-tests' '--with-icu' '--with-llvm' '--with-perl' '--with-python' '--with-tcl' '--with-tclconfig=/usr/lib64' '--with-openssl' '--with-pam' '--with-gssapi' '--with-includes=/usr/include' '--with-libraries=/usr/lib64' '--enable-nls' '--enable-dtrace' '--with-uuid=e2fs' '--with-libxml' '--with-libxslt' '--with-ldap' '--with-selinux' '--with-systemd' '--with-system-tzdata=/usr/share/zoneinfo' '--sysconfdir=/etc/sysconfig/pgsql' '--docdir=/usr/pgsql-11/doc' '--htmldir=/usr/pgsql-11/doc/html' 'CFLAGS=-O2 -g -pipe -Wall -Werror=format-security -Wp,-D_FORTIFY_SOURCE=2 -Wp,-D_GLIBCXX_ASSERTIONS -fexceptions -fstack-protector-strong -grecord-gcc-switches -specs=/usr/lib/rpm/redhat/redhat-hardened-cc1 -specs=/usr/lib/rpm/redhat/redhat-annobin-cc1 -m64 -mtune=generic -fasynchronous-unwind-tables -fstack-clash-protection -fcf-protection' 'PKG_CONFIG_PATH=:/usr/lib64/pkgconfig:/usr/share/pkgconfig' Why LLVM JIT? In a previous article Using pg upgrade to upgrade PostGIS without installing older version I demonstrated a trick for upgrading to a newer PostgreSQL instance from PostGIS 2.2 - 2.whatever without having to install the older version. Unfortunately that trick does not work if coming from PostGIS 2.1 because in PostGIS 2.2 we renamed a c lib function that backed sql functions in 2.1.